Magnificent Giclée Printing Production - Taylor Photographics, Inc.
Offering remarkable resolution, Giclee printing displays your artwork in breathtaking tones. Using a state-of-the-art Epson SureColor P9000 printer, we transform your photography into fine art. All of our prints are produced with Epson UltraChrome HDX 10-Color Pigment Inks that will bring your art to life. Their incredible color gamut and higher black density of dark tones can achieve up to a 99% match on the Pantone Color Match System. The finished product is a stunning creation, beautifully capturing the eye with its bold contrasts and dynamic colors. Our Giclée printing technology yields professional-quality results that are sure to attract and inspire. 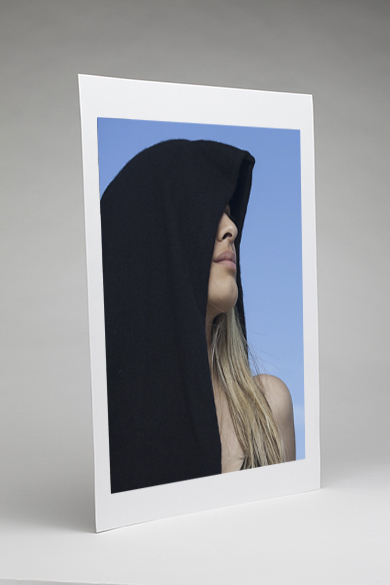 Our Giclée prints can be produced on a variety of custom archival papers. Our selection of quality cotton rag papers from Hahnemühle and Epson will further enhance your image. We welcome you to browse our options and discover how each paper uniquely highlights the texture of your art. The Somerset Velvet Fine Art Paper features soft velvet that gives your artwork a museum-quality feel. Epson Metallic Paper adds sharpness and a rich depth with its unique metallic surface. Our Exhibition Fiber Paper will meet your most discerning requirements, giving you precise creative control. Choose the Premium Canvas Matte, a durable cotton-polyester blend, to provide a subtle texture on a heavyweight canvas complete with high-resolution coating that withstands stretching. German Etching Paper achieves the highest industry standards for image sharpness, density and color gamut and graduation. Select Hot or Cold Press Natural White and Bright White 100% cotton papers that deliver a smooth finish with a fine art feel. All of our Giclée printing papers have applications that will beautifully feature your artistic style. Choose Taylor Photo prints for your color or black-and-white images, limited-edition prints, digital art, or prints for a presentation or gallery display. These papers are even appropriate for the production of greeting cards, albums, or other similar items. Your prints deserve professional quality production, and Taylor Photo is committed to showcasing your artwork in magnificent ways. Our Giclée prints can be ready for display within a week. With sizing available from 12” X 16” to 44” X 96”, your piece will be an outstanding addition to any room. Trust Taylor Photo’s Giclee printing technology to bring your fine art to life! 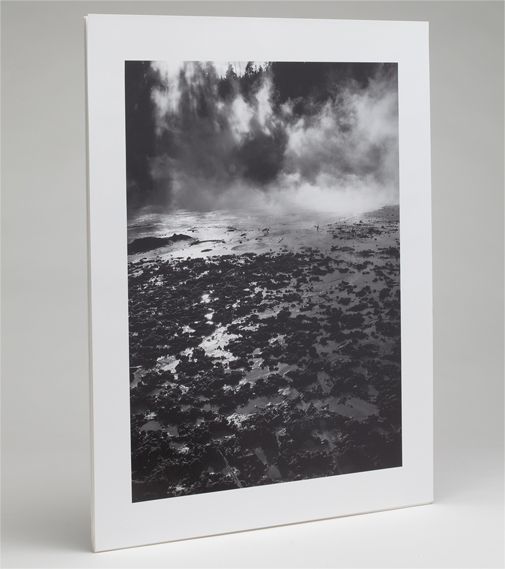 Giclée Prints: Choose from a variety of custom archival papers for your fine art printing. Anything from watercolor papers to canvas or exhibition fiber paper are available.